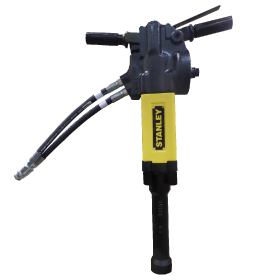 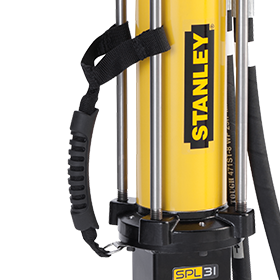 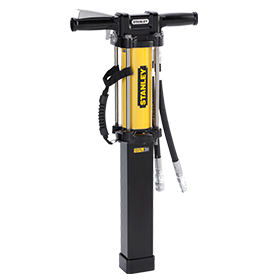 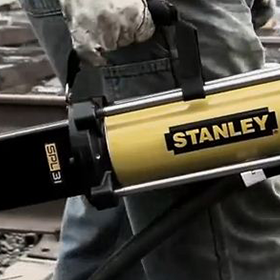 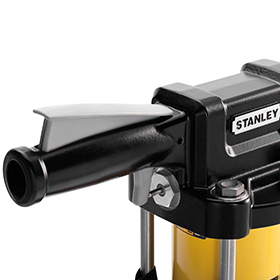 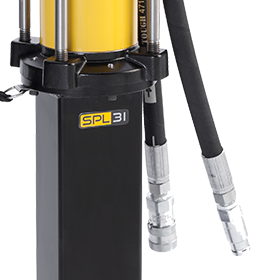 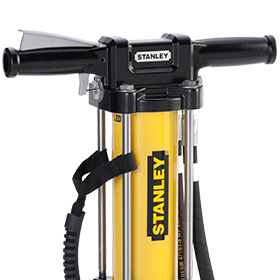 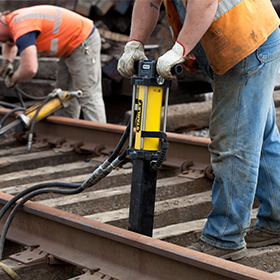 Stanley’s SPL31 Series Hydraulic Spike Puller provides the ultimate in spike removal for all railroad maintinence jobs. 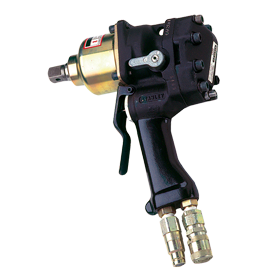 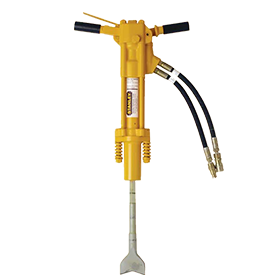 The automatic dual-stage valve greatly reduces spike kick-back to the operator. 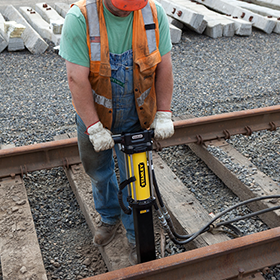 Spike extraction can be accomplished from any position making spike pulling simple and effortless.